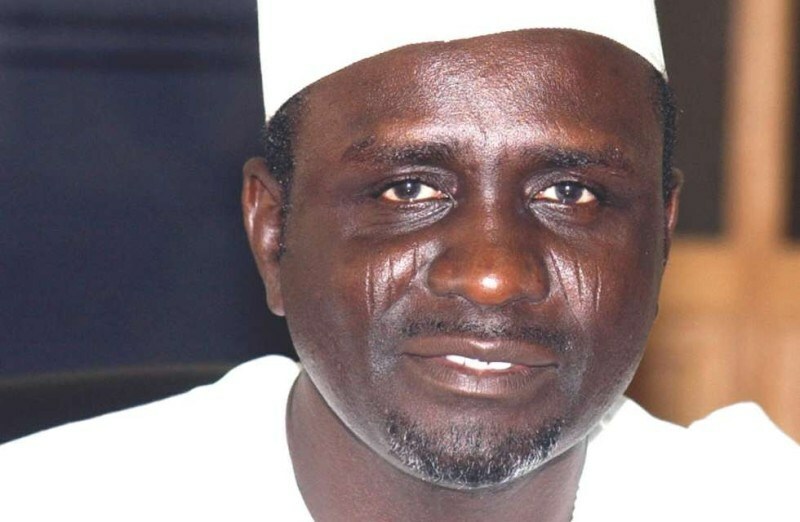 The residence of Senator Ibrahim Shekarau in Kano state has been gutted by fire, causing quite a stir in the area. It has been reported that fire has razed parts of the Mundubawa avenue residence of a former governor of Kano State, Ibrahim Shekarau. According to Premium Times, an aide disclosed this development on Sunday evening. The incident, which reportedly occurred as a result on an electrical spark, affected two rooms. The media aide to the 2011 presidential candidate, Sule Yau, confirmed the incident to Premium Times. When contacted, the spokesman of state fire service, Saidu Muhammad, told Premium Times that he could not comment in the matter until he has all the details. Premium Times however reports that the fire was immediately put off before more damage could occur. The house was built by the Kano State Government towards the end of Mr Shekarau’s second tenure (2007-2011) as part of his severance package.